Best quality Traditional Heated Towel Rails from a trusted supplier Globalbathrooms.co.uk, Their traditional styling creates an elegant look. 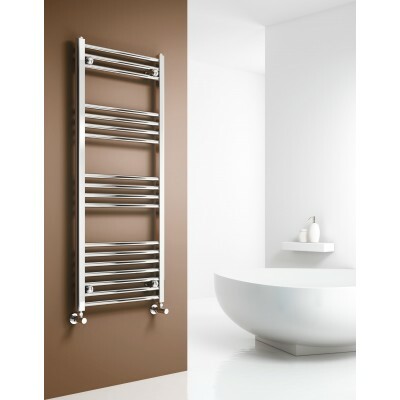 Hazel Traditional heated towel rails – A high quality heated towel rail radiators are the perfect combination of traditional style and sophistication which provides the higher heating output with a very comfortable experience. Its highly glowing and polished chrome finish rails give a luxurious touch to your bathroom. The variation of its sizes can accommodate any style and size of the bathroom. 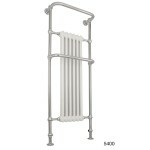 Hazel traditional heated towel rails have the right height, width and depth of the dimensions, pipe and output. They will completely fit any type of bathroom be it small or large. 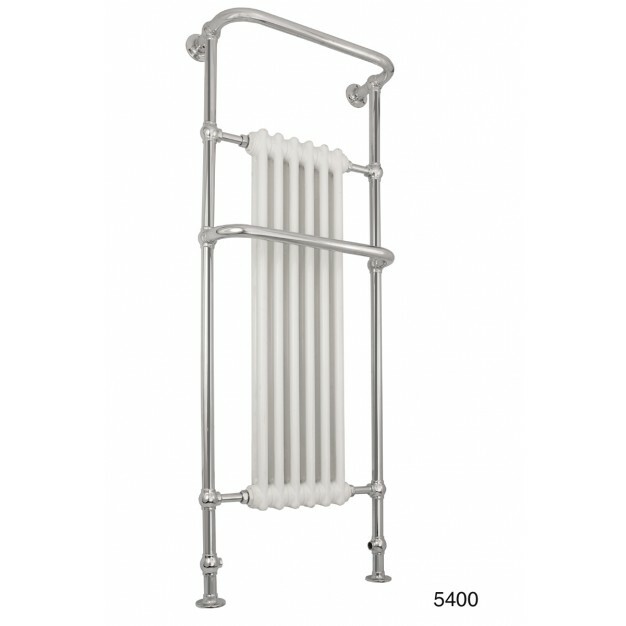 It has a steel finish and has the valve in the pipe for the better functioning of the heated bathroom towel rails. As it is traditional therefore it will suit the best in the traditional theme bathrooms. This is the best radiator I have used so far. Quality is good, it works excellent. It works as the product claims. I liked it and looking forward to buying some more products from here. I a have been using this radiator from long now. It still works very good. Its working is fine and serve the purpose well. I am looking forward to buy more from here. It works good. I have got it last months and performace is satisfying.